A poster and trailer have released for Demon Eye, this week. 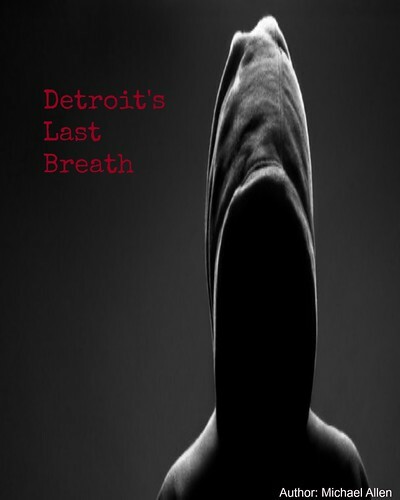 This title was developed by Quick Films' Ryan Simons and Jamie Cymbal. Their previous film was another horror title, named Seizure. Their latest is based on a legend, involving a witch and the curse she placed on an amulet. After being burned at the stake, this Saddleworth witch put some of her supernatural essence into the jewel, for vengeance. Demon Eye has already been completed. The film stars: Darren Day (Dangerous Game, 2017), Liam Fox and Kate James. Shot in and around Manchester and Leeds, this haunting feature is expected to show in 2019. 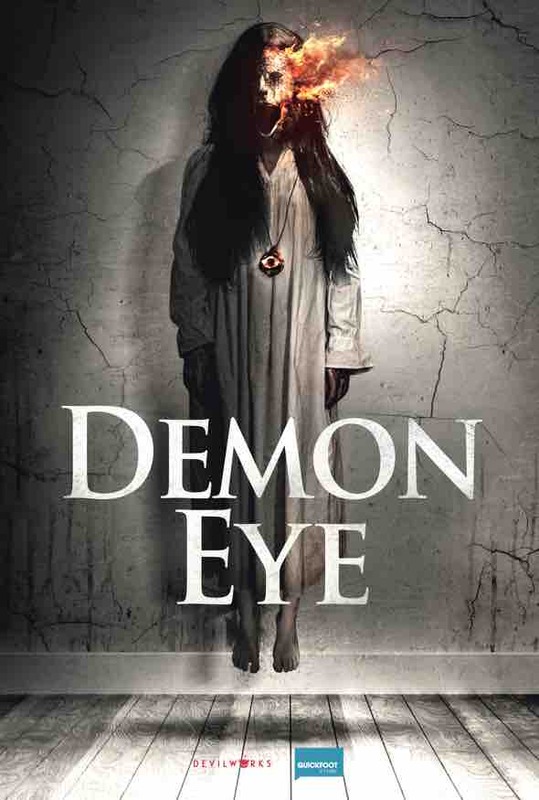 Now, a trailer and movie poster are available for Demon Eye, here. The official synopsis begins with a family, living in the Moors. After a mysterious death, a cursed amulet is found. Connected to witchcraft, this amulet holds dark powers, which are utilized by a young woman. Now, the amulet demands more and more from her as two demons haunt her. Cymbal has talked of the story in a previous interview. He says of the origins of the story: "before she [the witch] was burned the girl cursed this amulet, called the demon eye. You can whisper anything you like into it and it will bring it to you. The downside is that you get haunted by this girl until you take your own life (Examiner)." Be careful what you wish for. More story details can be found in the first official trailer, found below. Cast: Darren Day, Liam Fox, Kate James.